This delicious dish can be served as a side dish or vegetarian main dish. One 2 cup serving provides approximately 400 mg of the bone building calcium! 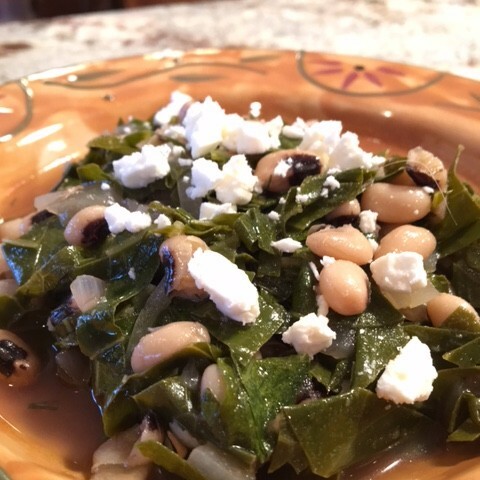 As featured in NY Times Cooking : Collard Greens: Rethinking A Southern Classic. 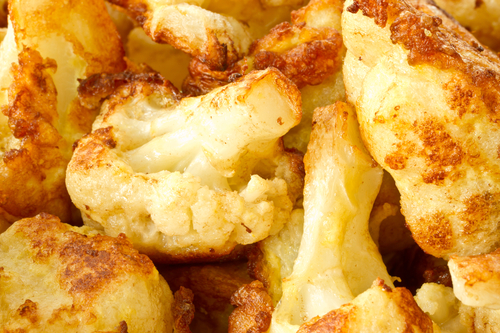 Even if cauliflower isn’t your favorite vegetable, you’ll be a fan of this recipe! 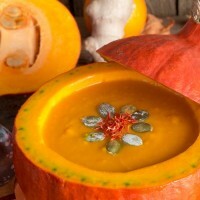 This Fall recipe is sure to give your bones a boost! This wonderful seasonal dish is perfect with roasted chicken or turkey. 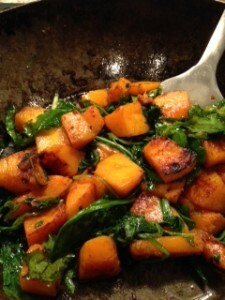 Load up on a large helping of squash and kale to offset the acidic nature of the chicken or turkey. 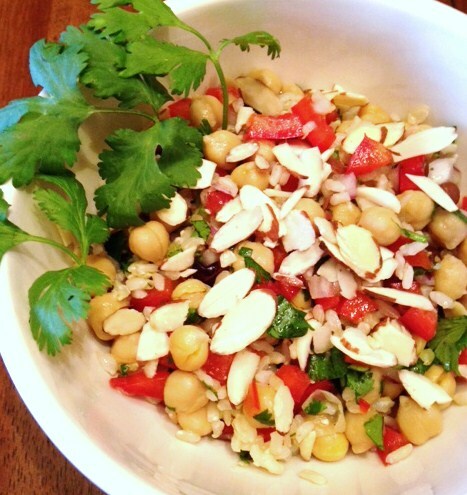 Though brown rice and chickpeas are mildly acidic, the other ingredients balance them out making this a wonderful high protein, high fiber alkaline meal or side dish.